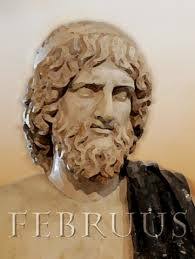 Wikipedia asserts, “The Roman month Februarius was named after the Latin term februum, which means purification, via the purification ritual Februa held on February 15 (full moon) in the old lunar Roman calendar” (“February”, n.d.). You know what I found more interesting? 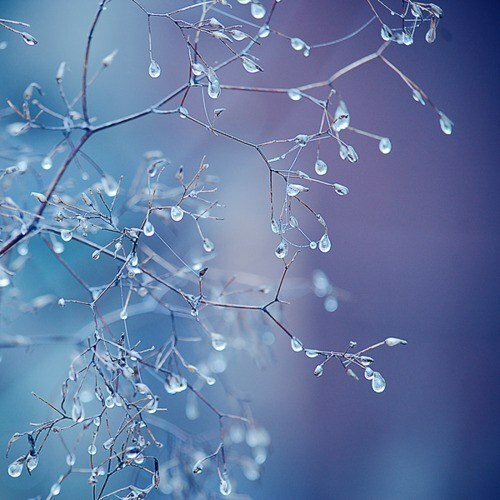 “In Finnish, the month is called helmikuu, meaning ‘month of the pearl’; when snow melts on tree branches, it forms droplets, and as these freeze again, they are like pearls of ice” (“February”, n.d.). Isn’t that beautiful? We’re going to start calling February, Helmikuu! At Jomac Oils, we love the idea of purification! And, pearls! And, because we do, we want to make sure that everyone is aware of our Eco100 essential oil blend! It contains citronella, lemon grass, rosemary, melaleuca, and lavender myrtle. This essential oil is perfect for a wide range of uses, but we recommend you try it as a deodorizing and purifying blend for any room in your home. Simply add 4-6 drops of Eco100 into a diffuser and enjoy the clean, fresh aroma throughout your home! You can also add a few drops to your laundry, cleaning solutions, lotions, or soaps! Order online or call us directly at (602) 595-5415. Thanks for using our wonderful, all-natural products! Have a great Helmikuu, everyone!